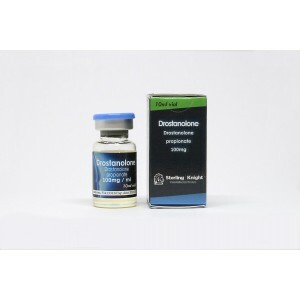 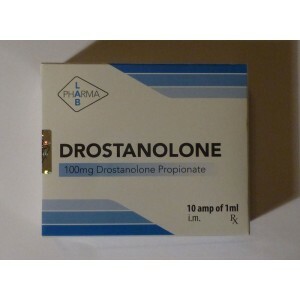 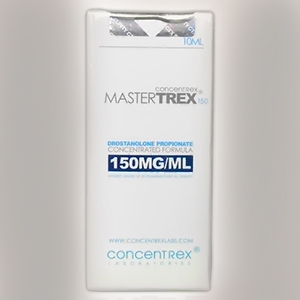 Drostanolone propionate (known as well as Masteron) is an anabolic and androgenic steroid. 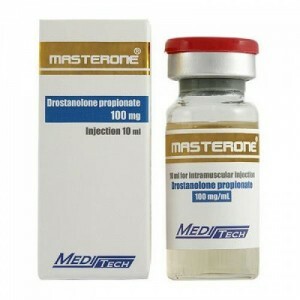 Usually athletes are using Masteron that have to remain in the same weight class. 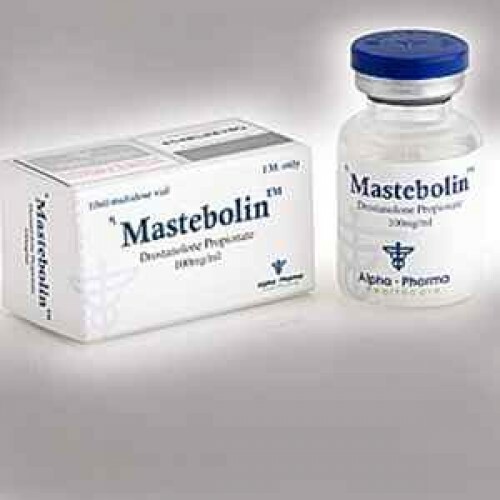 In bodybuilding is famous because is a muscle defining drug. 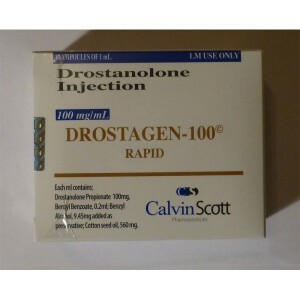 It is used before the bodybuilding competitions. 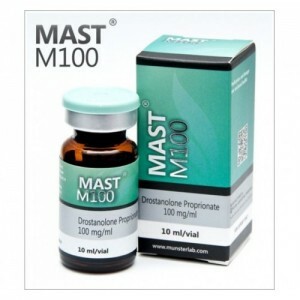 Masteron can promote increased strength while keeping body fat the same or even lowering it. It is famous as well because is not carrying estrogenic activity and even could work as an anti-estrogen in the body. 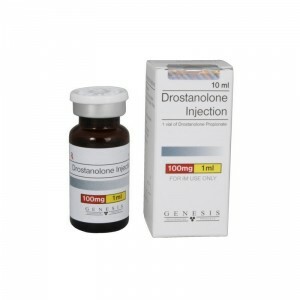 Bodybuilders prefer to use it in the cutting cycle. 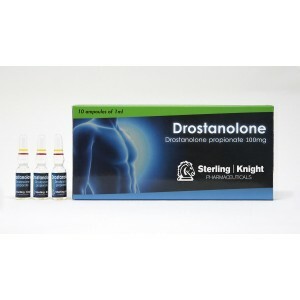 An athlete can obtain slight increase in strength and a slight improvement in recovery and muscular endurance without unwanted body weight gain. 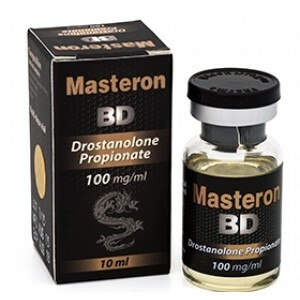 Side effects of Masteron almost not noticed in bodybuilding.